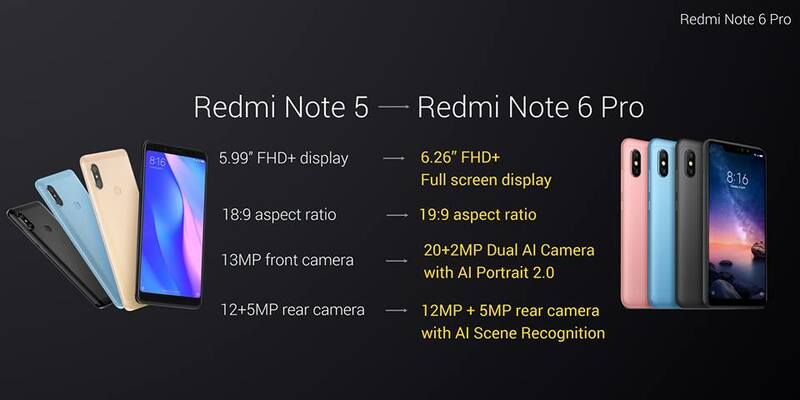 The Redmi Note 6 Pro has a 6.26 inch display. It is an IPS LCD panel. The screen has a pixel density of 403 ppi and a screen to body ratio of 81.1%. 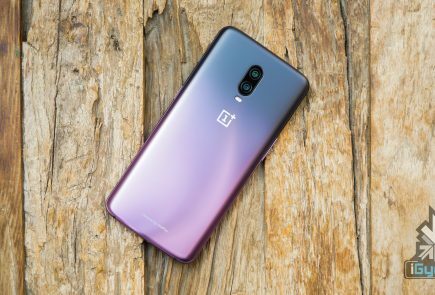 The device runs on the Qualcomm Snapdragon 636. 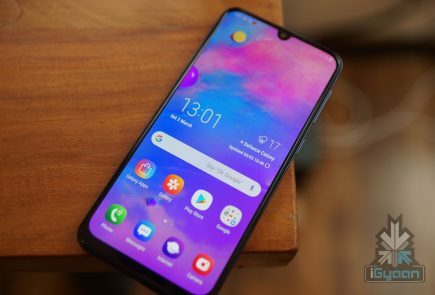 The Snapdragon 636 is an Octa-Core chipset. 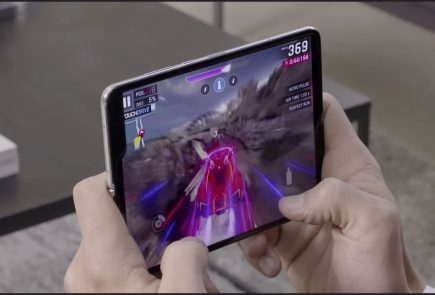 The device has the Kryo 260 CPU which is clocked at 1.8 GHz along with an Adreno 509 GPU. 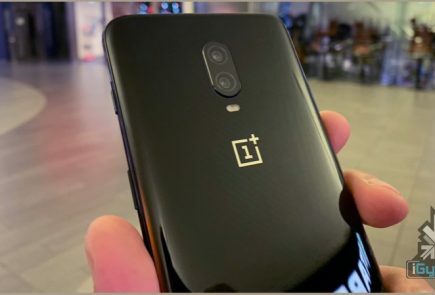 The phone has a rear-mounted fingerprint sensor and face-unlock technology. The device has a 4000 mAh battery. 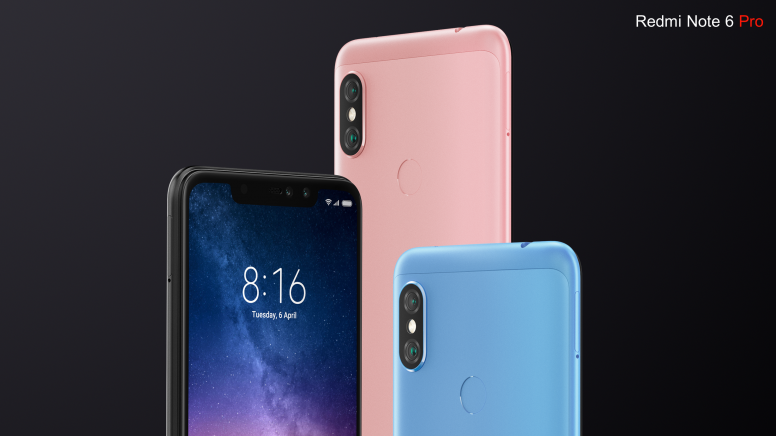 The phone is available in three storage options: 32 GB storage with 3 GB of RAM or 64 GB storage paired with either 4 GB/6 GB of RAM. The device has an expandable microSD card slot that takes memory cards up to 256 GB. Though one drawback is the hybrid SIM slot. This means that the device can either accept two SIM cards or one SIM card and a microSD card. 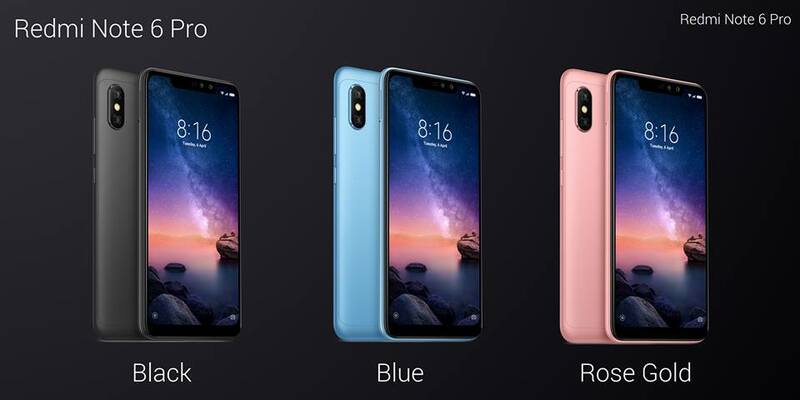 The device is the first Xiaomi phone that has four cameras. 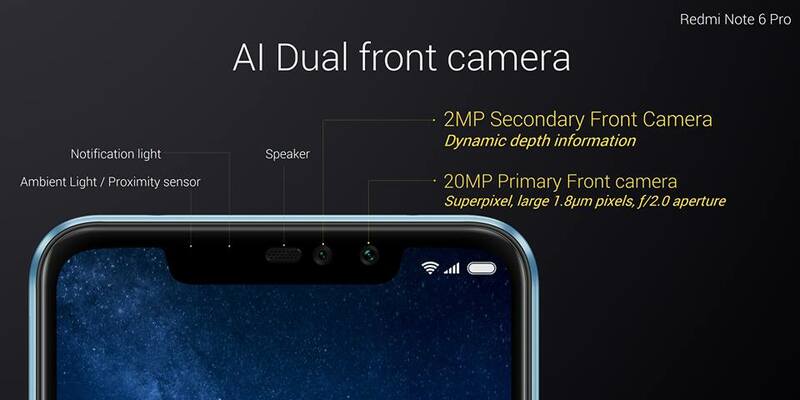 The device has dual front cameras, a 20MP and a 2MP depth sensor. 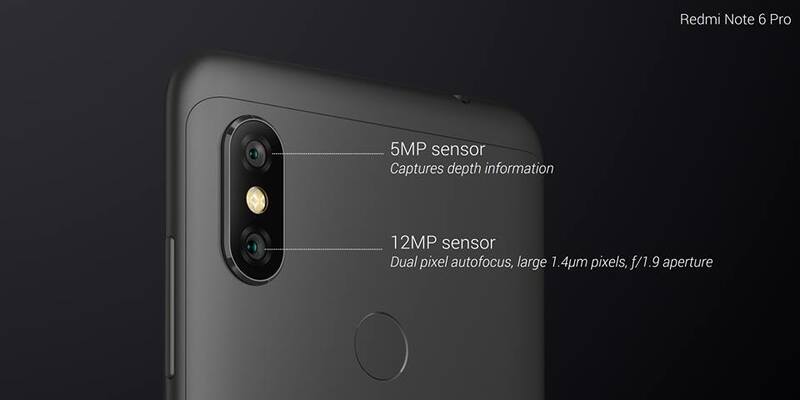 The main rear camera setup has dual 12MP and 5MP sensors. It can shoot 2K videos @ 30 FPS. The camera also has AI integration that helps to take better photos based on Artificial Intelligence calculations. 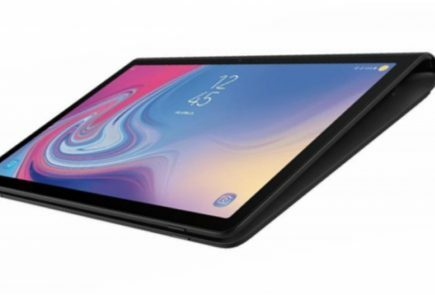 In terms of connectivity it has Bluetooth 5.0, dual band wifi and dual-4G support. It supports OTG connection. Another feature is the Infrared Port which lets you use your phone as a remote control for appliances. The device is available in Rose Gold, Black and Blue colours. The device costs 6,990 THB(Thai Bhat). This approximately converts to Rs 15,600 for the mid level 4GB RAM and 64 GB storage variant. 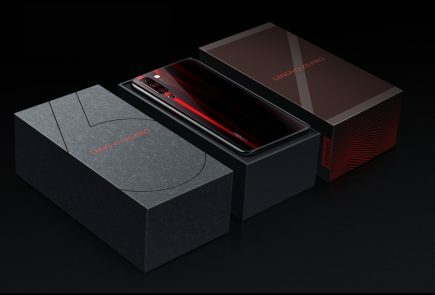 The device will go on sale on Xiaomi’s Thai website from 27th September.